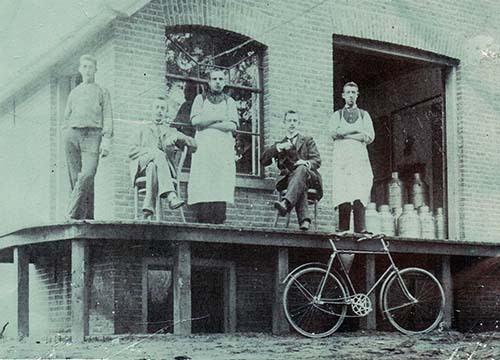 1912 is the start of the dairy factory in Heino. The factory where we produce our milk products is located in Heino, The Netherlands, and has a long history. It all started in 1912. 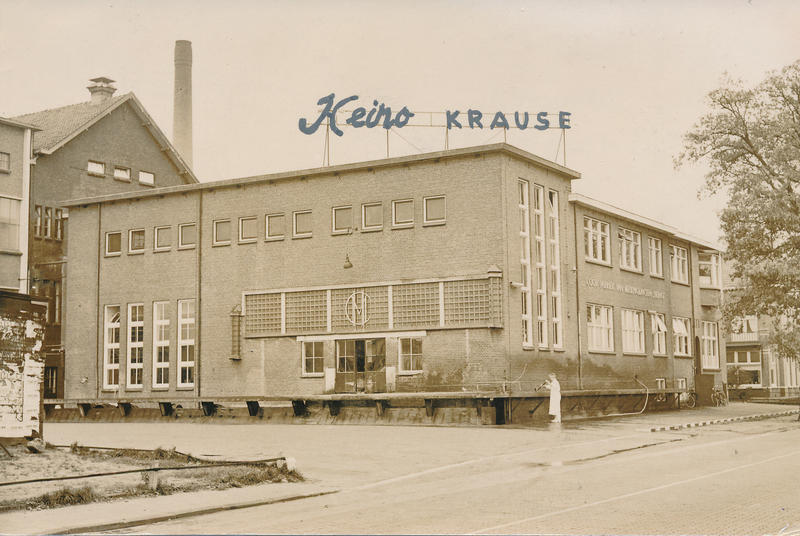 The Coöperative Steam Powered Dairy Factory Heino was established. Farmers were the shareholders. At first the factory produced butter. The skimmed milk was returned to the farmers. Later, other dairy products, such as cheese, cream and buttermilk were produced. In 1925 the production of milk powder started. In 1950 the milk was brought to the factory with a horse and carriage. The tallest drying tower was built in 1960. It could be seen from far. 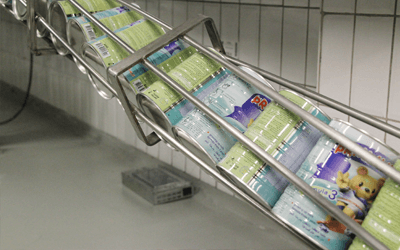 Nowadays, our facility has a state of the art canning line for creating canned goods. Substantial investments in 2014 and later have resulted in a significant modernization. Over the years a lot of developments have taken place in the factory. 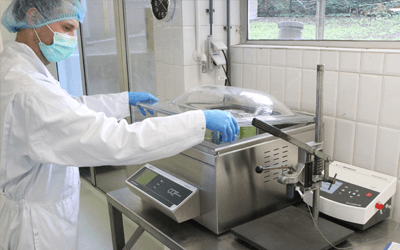 The machines and systems were regularly replaced so that production could keep up with the latest demands and anticipate on changes in the market. 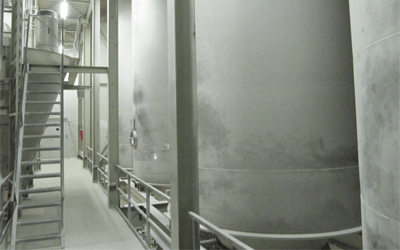 Nowadays we have a large silo park in which basic products are stored and processed. We still use the knowledge and experience we built in all those years. We stay on the move and are continuously improving the quality of our products. Heino has its own laboratory where raw materials, intermediate products and final products can be analyzed directly.